Hanro's briefs offer full coverage, but they're so soft and lightweight that you could almost forget you're wearing them. 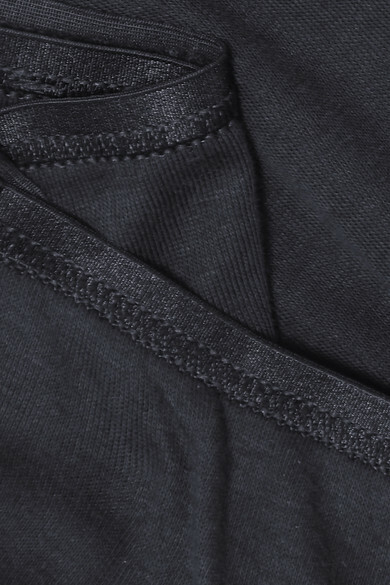 They're cut from smooth and durable mercerized cotton and sewn with flat-lock seams to go undetected under clothing. The matching camisole is just as comfortable.